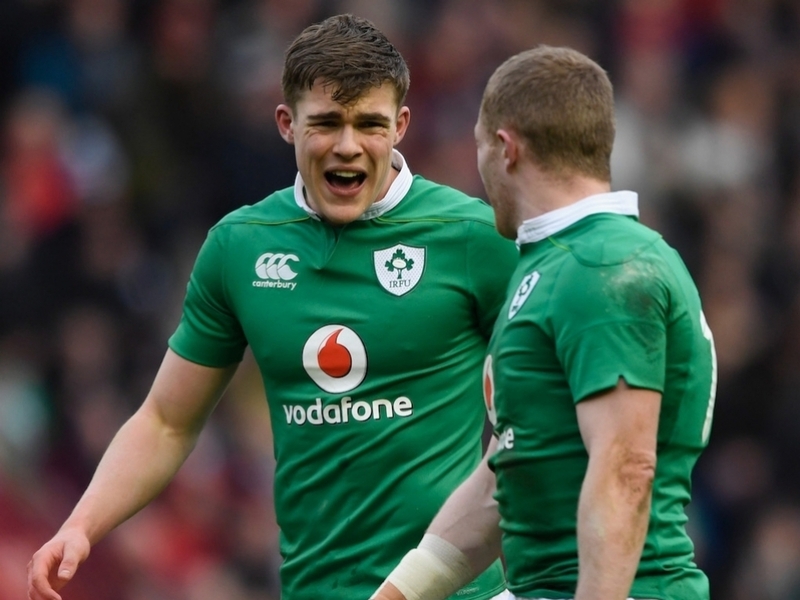 Centre Garry Ringrose is in contention to face Wales in the Six Nations this weekend after replacing the injured Robbie Henshaw in the Ireland squad. The 22-year-old has been struggling with an ankle issue since January but has now overcome that problem and joined training on Monday. Which club has provided the most England players? Meanwhile, scrum-half John Cooney has been rewarded for his fine season with a call-up following an injury sustained to Leinster’s Luke McGrath. Niall Scannell has also come into the group, with Rob Herring suffering an elbow injury in Ulster’s loss to Edinburgh on Friday night. However, head coach Joe Schmidt has no other concerns after the IRFU confirmed that Tadhg Furlong, Iain Henderson and James Ryan are progressing well. Ranked! Which English clubs have provided the most England players since 2000?